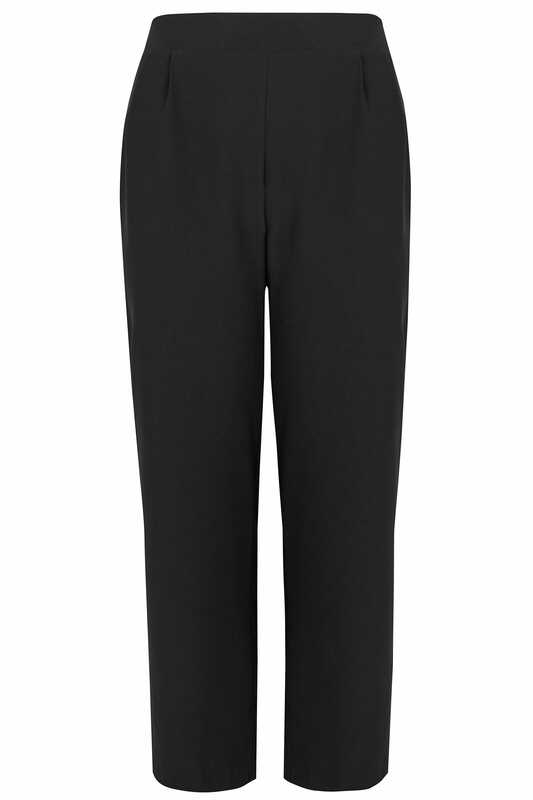 Inside leg length from (approx):30"
Create classic office style with these straight leg trousers from Yours London. 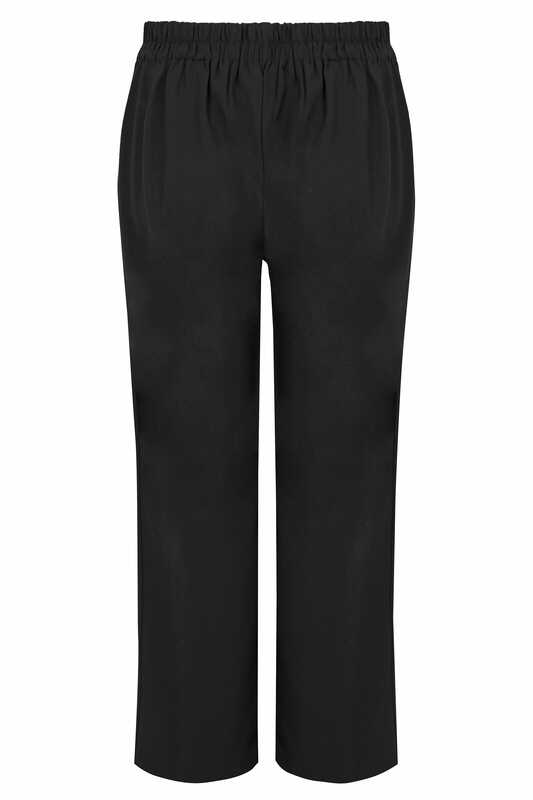 Made from a soft and silky satin crepe fabric, they feature a rear elasticated waistband for a comfortable all-day fit. Style with a crisp white shirt and a pair of courts for a sharp look. A turn-to style that you can rely on season-after-season.